Blended around a core of 73% Cabernet Sauvignon, this is one of the most structured and age-worthy expressions of our Proprietary Red Wine that we have ever made. The nose offers deep, concentrated aromas of blackberry cobbler and rich brambly fruit. 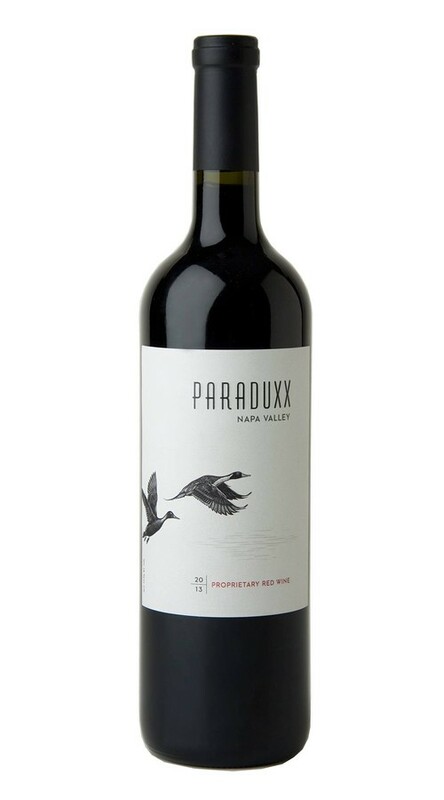 The palate is soft and rich, with balanced tannins framing lush layers of blueberry, blackberry and spice, all of which carry through to a long, supple finish.